Sigma-Aldrich Corporation (NASDAQ:SIAL) is a diversified chemical, life science, and biotechnology company. The company was founded in 1975 and now has a market cap of $16.8 billion. Sigma-Aldrich is not a normal Dividend Aristocrat stock. Some interesting characteristics of the company that set it apart from other Dividend Aristocrats. All of the hurdles of the acquisition have been cleared. The acquisition will take place on November 18th, 2015. At this date, Sigma-Aldrich will no longer be a Dividend Aristocrat as it will join Merck KGaA. Among the funds that the Insider Monkey follows, Sigma-Aldrich is not very popular with 37 funds holding shares of the company at the end of June, down by five over the quarter. However, in aggregate, these funds amassed some 10% of the company’s outstanding stock. Among them was Mario Gabelli’s GAMCO investors, which cut its stake by 84,850 shares during the third quarter and reported 369,400 held as of September 30. 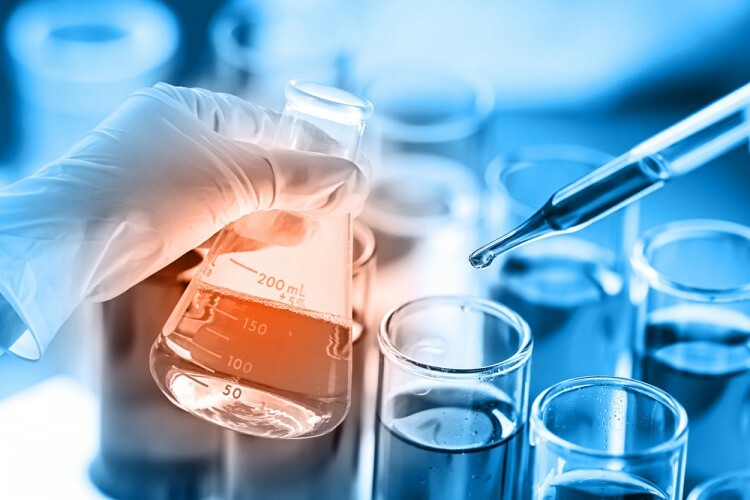 While the company is no longer a traditional dividend growth play, it is highly instructive to analyze why Sigma-Aldrich was acquired, and what characteristics other recent Dividend Aristocrats that have been acquired share with Sigma-Aldrich. These 3 acquisitions mean that over 5% of the Dividend Aristocrats index has been acquired in the last ~2 years. These companies are all small for a Dividend Aristocrat. They all maintained strong competitive advantages and had valuable assets that allowed them to grow dividend payments for more than 25 consecutive years in a row. The questions is – what Dividend Aristocrats today are small enough to be acquired? After all, a giant industry leader is not going to be acquired… Who is big enough to acquire Wal-Mart Stores, Inc. (NYSE:WMT) or Procter & Gamble Co (NYSE:PG)? No one in their industry could acquire them as they are larger than their peers.